Not all horror stories are purely make believe, some of the most haunting and iconic horror movies of all time have very real roots… In 1949, a mere child broke through bed restraints, tore a spring from the his mattress and slashed a priest’s wrists whilst possessed (or so they say), whilst in the late 1950s a grave robber began to wear the skin of those he unearthed – both have since inspired blockbuster movies. So, to celebrate the release of The Conjuring 2 on DVD and Blu-rayTM on October 17th, we’re taking a look at the gruesome and terrifying stories that inspired some of the greatest horrors of all time. In 1957, a hardware store owner disappeared in Plainfield, Wisconsin without a trace. The store owner’s son reported that a peculiar local man known as Ed Gein had entered the store the evening before her disappearance. The Police immediately searched Gein’s property and found some of the most grotesque things you could imagine. Furniture was coated in stitched together human skin, leggings fashioned from human leg skin, bowls made from human skulls and a pair of lips used as a window shade drawstring. 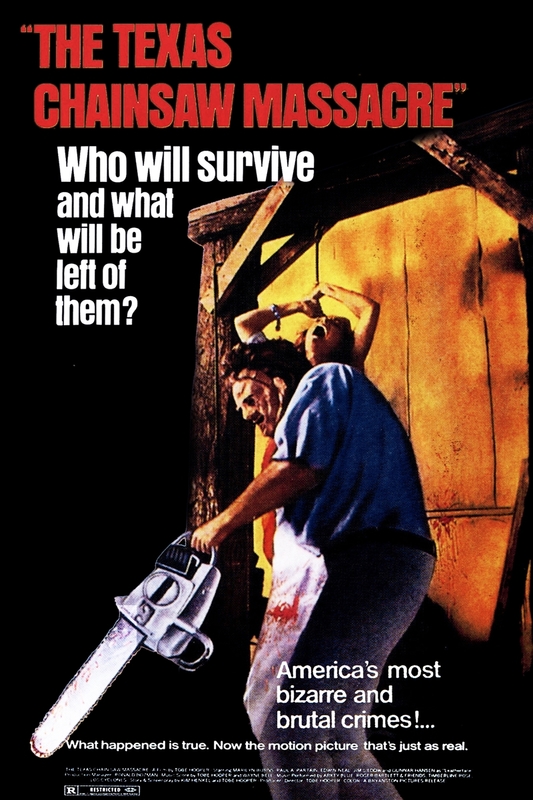 This murderer and grave robber became the inspiration for The Texas Chainsaw Massacre amongst other films, as this story is still one of the most gruesome events in American history. ‘Roland Doe’ was the name used for an anonymous young boy from Maryland who became possessed by a malevolent spirit after the death of his Aunt, who meddled in the dark art of Oiuja. The boy’s family reported furniture moving of its own accord and objects appearing to levitate whenever the boy was around. Various catholic priests attempted to perform exorcisms on the boy who began to speak in guttural voices, and marks appeared all over his skin. The young child somehow broke through leather constraints, tore a metal bed spring from the mattress and proceeded to slash at the priest who was attempting to perform the exorcism. 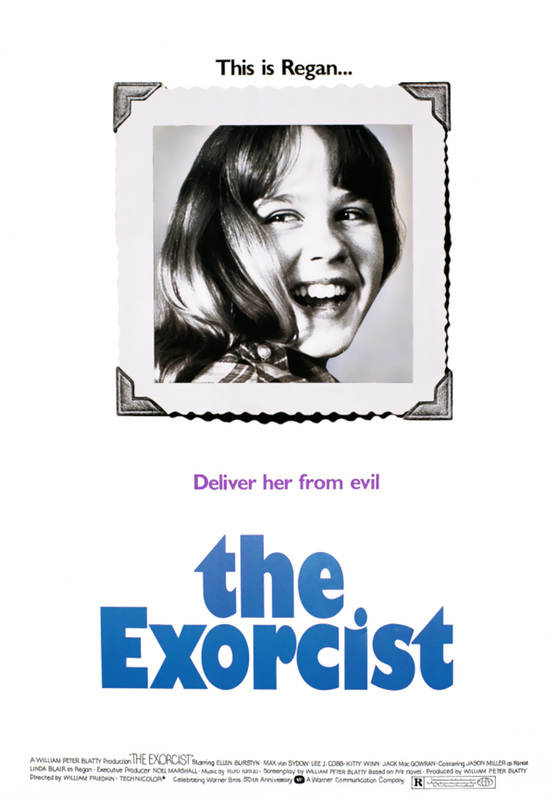 As one of the most well documented claims of demonic possession, it seems obvious that this story would go on to inspire the hugely successful Exorcist. Ronald DeFeo Jr. was convicted of mass murder in 1974 after he brutally took the lives of his parents, two brothers and two sisters (each of his siblings were below the age of 18). Each of the victims were found lying face down in bed. Around 13 months later the Lutz family moved into the former DeFeo household, and almost instantly began experiencing what can only be described as paranormal. The house became plagued with flies during the winter, and each of the Lutz children would turn to lie on their front every night while sleeping, and even the youngest daughter was supposedly levitated 2 feet in the air by an unseen force. 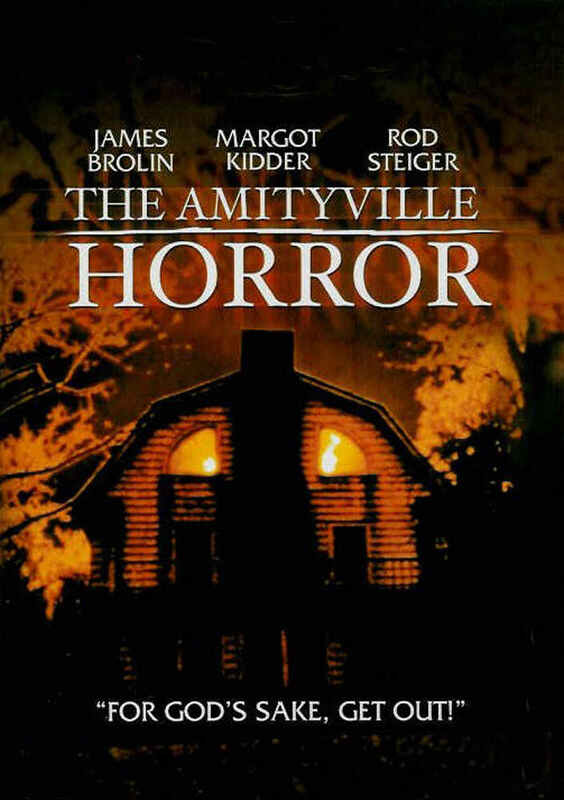 This unnerving haunting went on to inspire The Amityville Horror, a series that is still continuing now with Amityville: The Awakening set to be released next year. Real-life paranormal investigators, Ed and Lorraine Warren travelled to Enfield, London in 1977 to investigate a poltergeist that was terrorising a single mother and her four children. The malevolent spirit is said to have possessed Margaret and Janet Hodgson, both under the age of 13 at the time, and caused them to levitate, speak in deep demonic voices and cause objects around them to levitate. The Conjuring 2 focuses on this so-called ‘Enfield Poltergeist’ and how the being tormented the Hodgson family whilst the Warren’s try to uncover the identity of the spirit and condemn it back to hell. The Conjuring 2 has now become the second most successful horror film of all time at the Box Office.